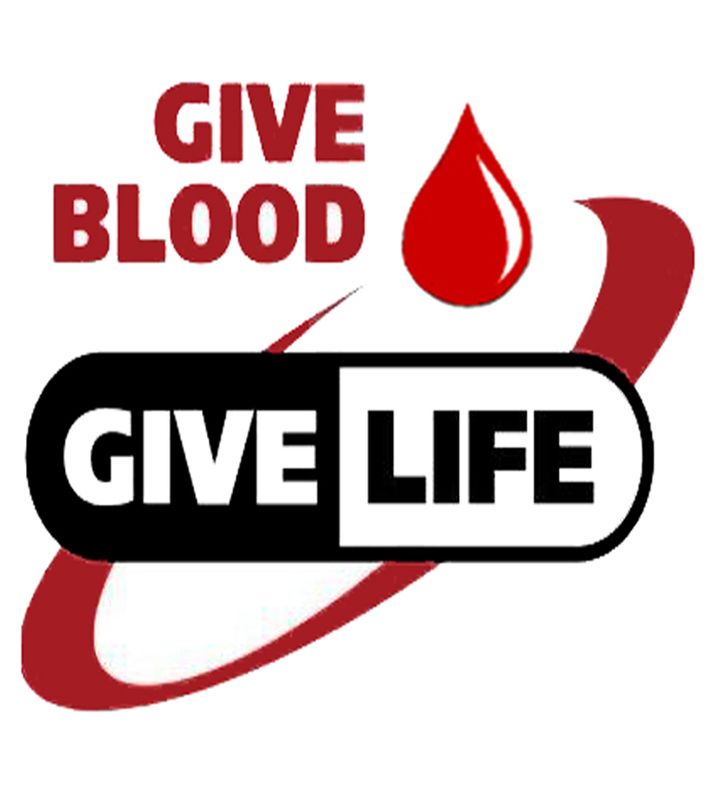 While April is National Donate Life Month, concentrating on organ and tissue donation, and January was National Blood Donor Month, giving blood is needed constantly for many reasons. Today Boston experienced a tragic event that is causing a great need for blood, and Wisconsin donors are helping out. As BCW's tag line says they are 'Doing more good than you know.' You may think they just provide blood to local hospitals for surgeries, but as this tragedy shows us, they do much more. 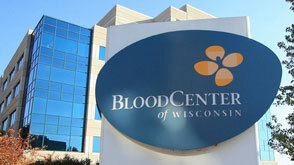 Blood centers across the nation, including BCS are routinely called upon to provide blood during national tragedies. Their ability to respond to requests from other blood centers is possible because of the continued generosity of blood donors like you. Events like the Boston Marathon tragedy can be calls for action, and there will be many requests for assistance for the victims. But there is a very simple, inexpensive way to help. Donate blood. While your donation may be too late to make it to the victims, you can help replenish Wisconsin's supply. One blood donation can save three lives. So get over to a blood donation center, locations here, and give up a little bit of the old red and give life in return.